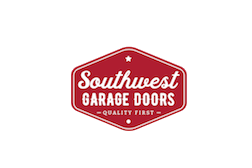 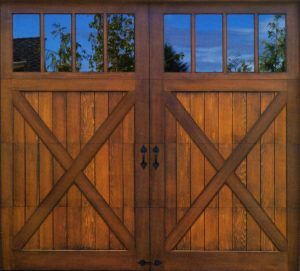 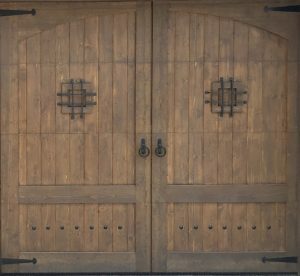 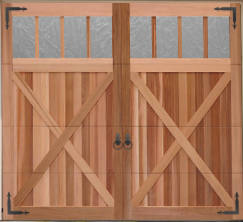 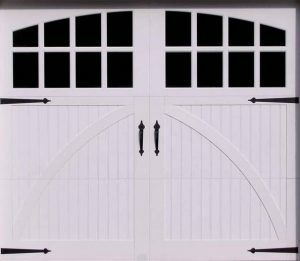 Wood Garage Doors truly have a one of a kind look that can add so much character to your home. 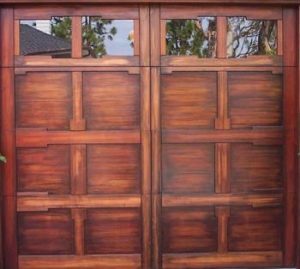 You draw your dream door and they’ll build it! 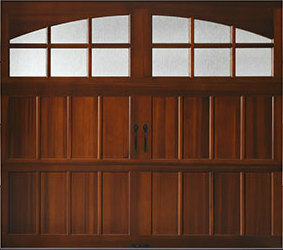 Windows available in a normal square, rectangle, and arched choices. 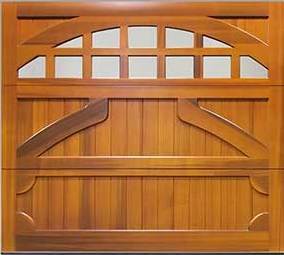 A 30 “ tall window section is available as well!